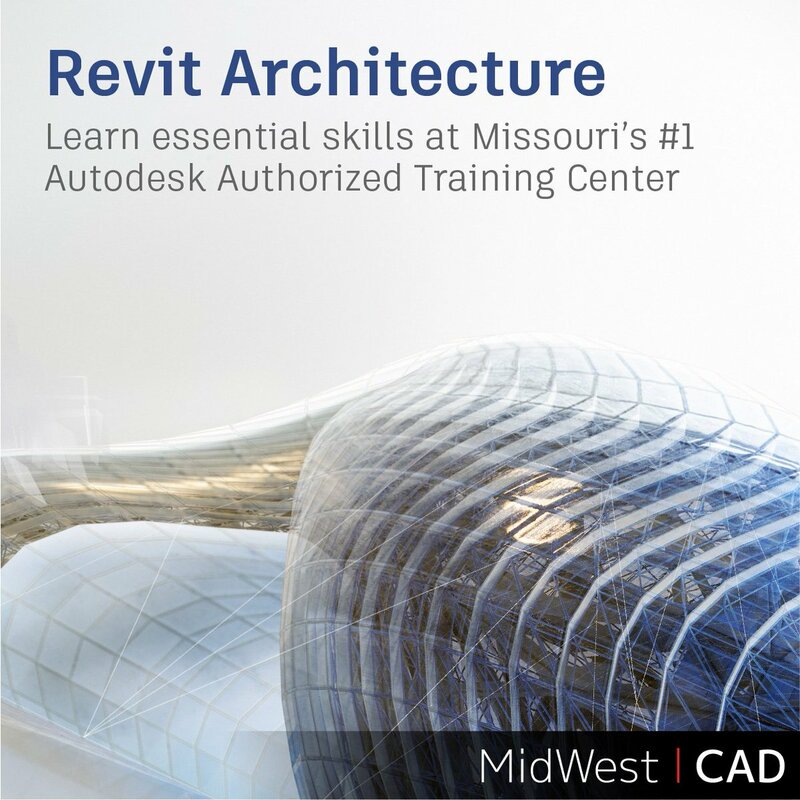 Combo Training moves AutoCAD, Revit, or Civil 3D users beyond fundamentals to being a Proficient User. Talk to our professional staff about our competitive pricing and uncompromising support. 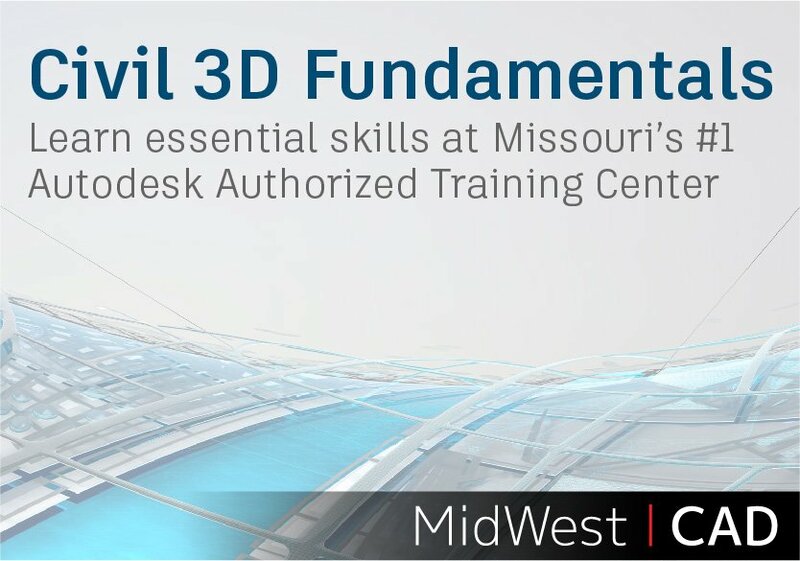 We offer comprehensive training, educational events, and development of custom programs to suit any need. Virtual, On-Site, and Installation Services from our experienced, professional staff will allow you to best leverage your products for success. We stand behind the software we sell with support solutions that will help keep your company performing smoothly. #Autodesk #BIM360 platform can streamline your project RFI's, submittals, and documents all in one place. 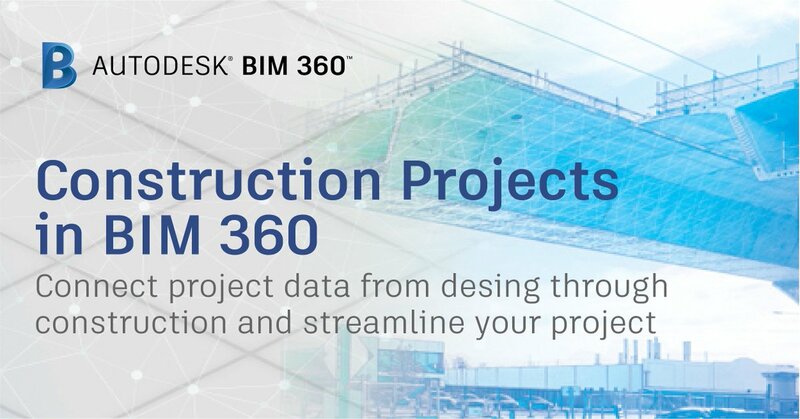 See how with the Construction Projects in BIM 360 video and ebook.